Steve Mauro - Beat The Market Maker | Free eBooks Download - EBOOKEE! This is just the beginning of what you'll learn. trade the markets with confidence and "Beat the Market Makers"
How to pinpoint the highs and lows of the day - get the inside edge to recognize the profitable trends. Find out the exact times to avoid trading at all costs - save your trading accounts from a heart-breaking "crash and burn". 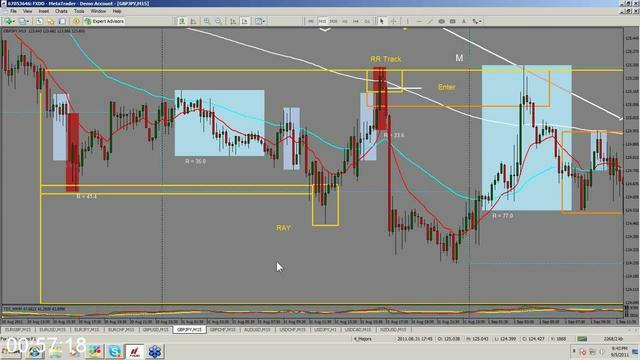 The best times and sessions to trade - take action when FX markets gives you the highest gains. How to identify the hidden clues that will clearly show you the Market Makers are about to strike - and cause havoc in the markets. How you can predict the Market Makers next moves to save your account from being completely wiped out. The closely guarded secrets The Market Makers HOPE you never find out - and how you can use them to your lucrative advantage! To get started on the right foot, my team and I will make sure everything is loaded correctly on your platform and you are ready to go! Experienced MT4 users can consider this preliminary training module as 'Optional' - but it's a "must watch" for anyone entering the FX trading sphere! 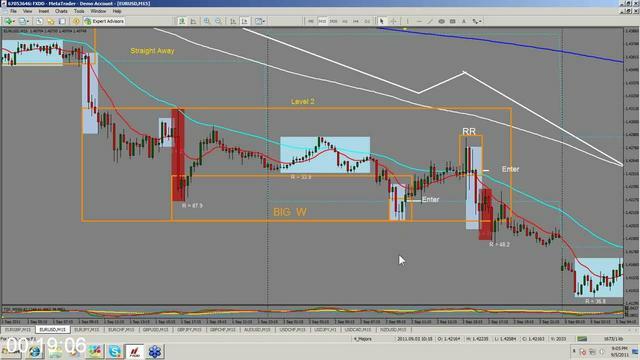 Learn the critical "accumulation phase" and the details you must recognize. Discover everything you need to know about price action and how to read it to make consistent market gains. 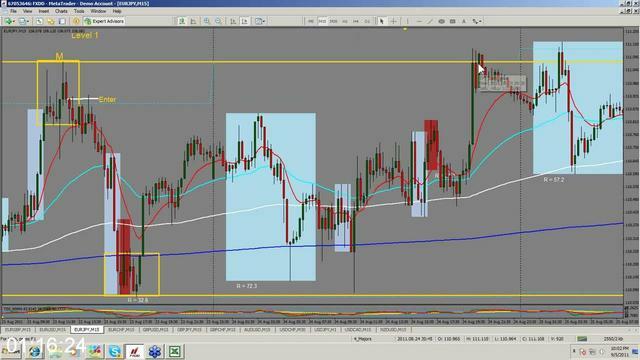 How to use the BTMM indicators and applying them to the chart. - Get BTMM timing and signals you need for trading success. 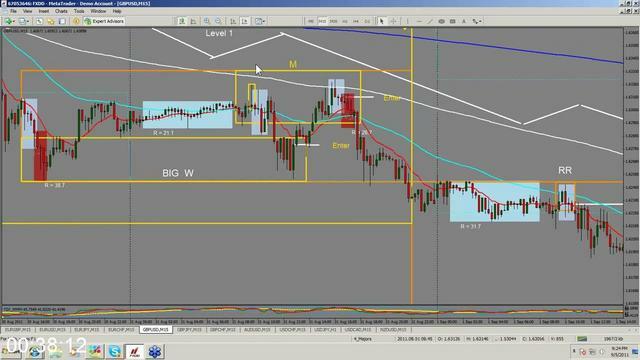 Harmonics to determine peak formations - Understand how they work to create the right trading set-up. Understanding the dealer's trend versus the retail trader's trend. Learn to forecast the high and low of the day. How to use candle sticks to identify reversal patterns. Understand which are the most profitable sessions. and the best times of day to be trading! 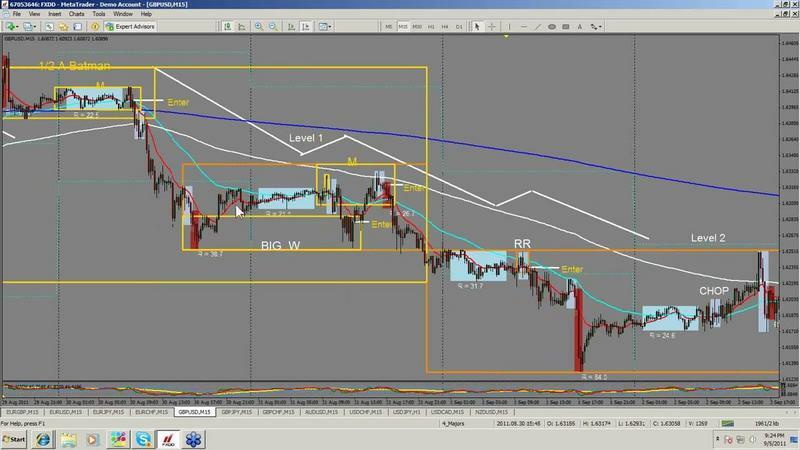 Learn how to identify signature trades that can turn you into a consistent, profitable FOREX trader! Flash cards, checklists and other tools are provided to aid your learning process.and make you a master trader. No comments for "Steve Mauro - Beat The Market Maker".